MechaTech 11 was inspired by Planetarium window with a sun/moon and stars that depict your local day/night. 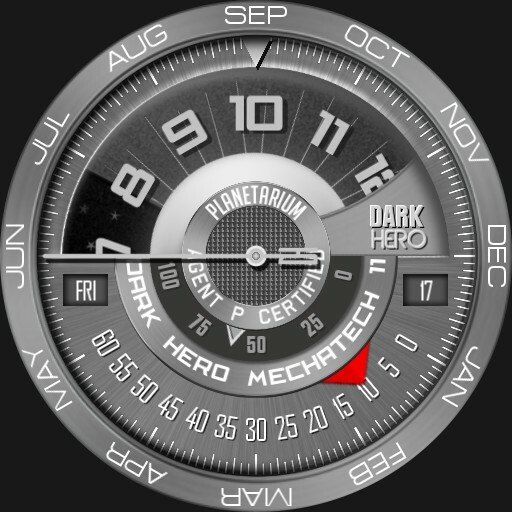 It is a watchface that combine horology and astrology. Special Thanks to Ajoy Das who help in creating Sun/Moon Stars and dial images.